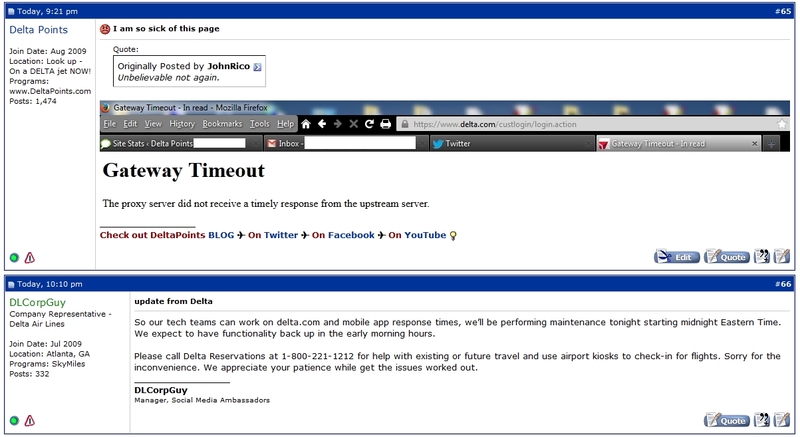 It is not just you, Delta.com and APP – 2 days & counting not working! I am about as UBER pro Rah-Rah Delta as you can get (not quite a face painter for the team, but close)! I love the product, the people and so much more. But this is just, well, words fail me. As I have in the first posted on FlyerTalk and on the second on Twitter, shared my and readers experience how bad Delta has been for DAYS now. A response that Delta IT is working on it does not give me that “warm fuzzy feeling” when we know how bad IT can be with our airline. ← The results – Lisa’s latest round of cards! YES, YES & YES! Really driving me crazy as today my Amex Reserve statement came out and I cleared at 30,017. in spend and I have been waiting all day to grab the 15K MQM and with that I will make Diamond Medallion at 136,751 MQM and then gift the Gold status to my Wife. On a similar note, did you notice that the response time from Delta Assist has been longer of late? It sometimes takes more than 10 minutes. Is that the norm? @Deltaflyer – under 10 is most of the time the norm to me. Others have feedback? I tweeted DA maybe two months ago and they never responded to me at all. I ended up having to email delta directly and wait a couple days to get assistance so 10 minutes sounds pretty good to me. 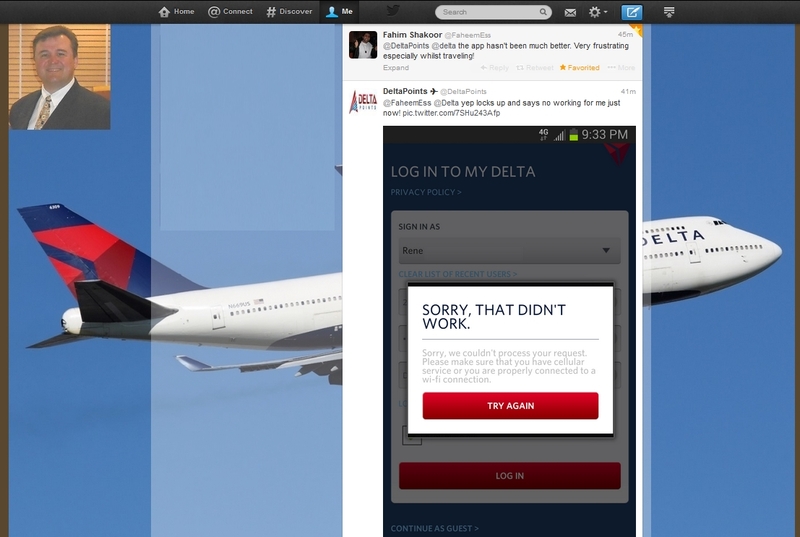 I tweeted Delta Assist last Friday evening and they got back to me within 2 minutes. Great service as usual! DA has been working fine for me, never have a problem. But the APP has been messing me up for 2 weeks now, when I go to select seats it does not seem to transfer over to the “real” system. I could clearly see on my 11/10 flight AMS-ATL I had aisle 13G in Econ Comfort, but on the Delta airport computers they could only see 13E, which was a MIDDLE seat…. and EC was all full, so I was stuck in the middle for 9+ hours….. even though my APP still showed 13G! The reps were clueless to explain it, and DA could not do more than apologize and give me some miles for the inconvenience… no explanation. This happened a second time on my last trip, 11/10 JFK-ATL too…. so something is messed up. I tweeted Delta Assist this morning and got a response within a few minutes. They actually fixed an issued that was never resolved either via emailing Delta or on the phone with them for over 30 minutes last week. Go Delta Assist!!! This could be affecting ticket prices too. I was trying to book an international ticket through delta.com and kept getting an error message so I called the 800 number the rep quoted me a price that was $2000 more expensive than what the website was showing for the exact same flights. After talking to a different rep and getting put on hold for 45 min. she was able to get me the website price but it was a little disturbing that there was such a huge difference in price between the website and the reps. It’s nice Delta did the right thing but I did have to spend an hour and a half between the website and customer service getting this resolved. 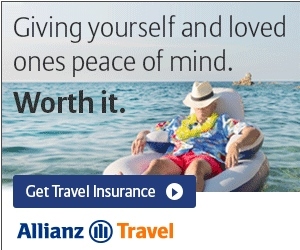 Also, I’m a Diamond Medallion not sure what would have happened if I had no Medallion status and just called in.